James Tate, a qualified vet as well as a racehorse trainer, took samples from his entire string of horses on Thursday morning as soon as he learned about the equine flu outbreak. Newmarket-based Tate did so at the request of the British Horseracing Authority, because his horses could be at risk as he had a runner on Monday at Wolverhampton where a horse from the yard affected by the disease also ran. Every stable that had runners there and at Ludlow and Ayr on Wednesday will have to be tested. “I’ve just sampled all my horses. We had a winner at Wolverhampton on Monday night, Solar Park, so we had a call this morning from the BHA,” Tate told Sky Sports Racing. “I’ve had all my staff round, all hands on deck, and we’ve sampled every single horse in our yard – and I’ve dropped them off at the Animal Health Trust to hopefully give us the all-clear. Tate knows better than most that no chances can be taken in this instance. “In all likelihood, the runner in question at Wolverhampton on Monday probably wasn’t infected,” he said. “But that ‘probably’ isn’t good enough for the BHA and not good enough for racing. ‘Probably’ has to turn to even ‘definitely not’ or ‘highly unlikely’. “With other trainers, it’s all going to happen a little bit slower because they are not all vets, but the same thing is going to happen. 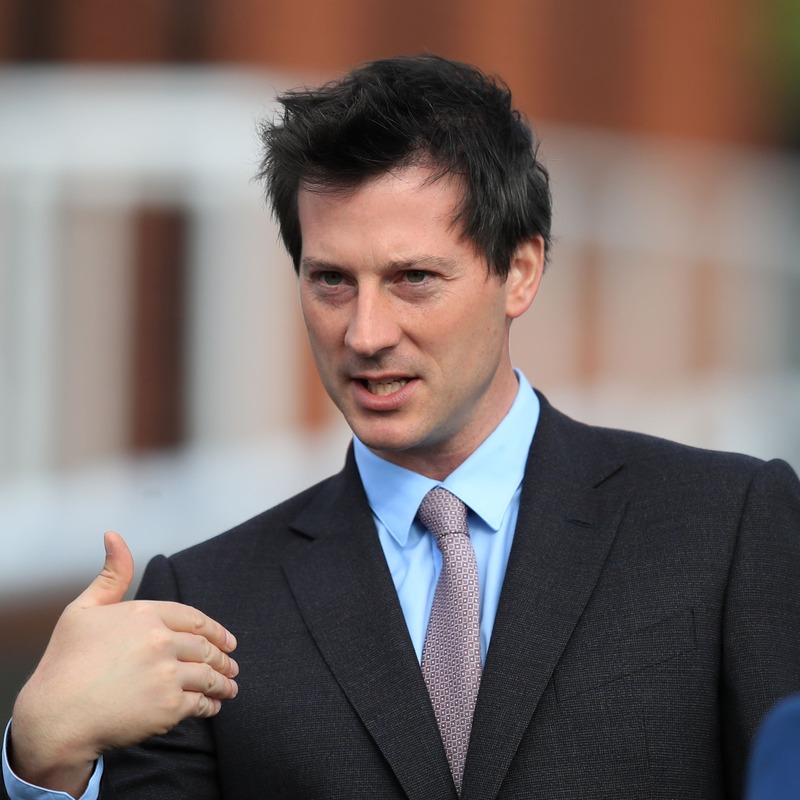 “Every trainer who had a runner at Wolverhampton on Monday is going to have their horses sampled today – and every trainer that had a runner at Ludlow and Ayr is going to have their horses sampled tomorrow. The alternative outcome will be arduous. Tate added: “If not, we just have to deal with it step by step. It’s about paying the disease full respect and making sure it doesn’t turn into a major problem, like they had a few years ago. “I think PCR (Polymerase Chain Reaction) tests are usually two or three days. But I think in this case they will be working through the clock – and samples will be turned around in a day or two, maximum. Tate admits surprised at the outbreak, because thoroughbred horses are vaccinated as a matter of course. “It’s a respiratory virus. If you’re not a vet it’s best to think of it like we do humans,” he said. “The only difference is we’re very lucky normally in thoroughbred horses in that since 1981 they have been vaccinated for it – and the vaccines has been very good. “Outbreaks in vaccinated racing thoroughbreds have been very limited. I think there were a few isolated cases in 2003, but they are very rare – whereas outbreaks of equine influenza are not very rare. You have outbreaks, but they are usually in non-vaccinated horses.